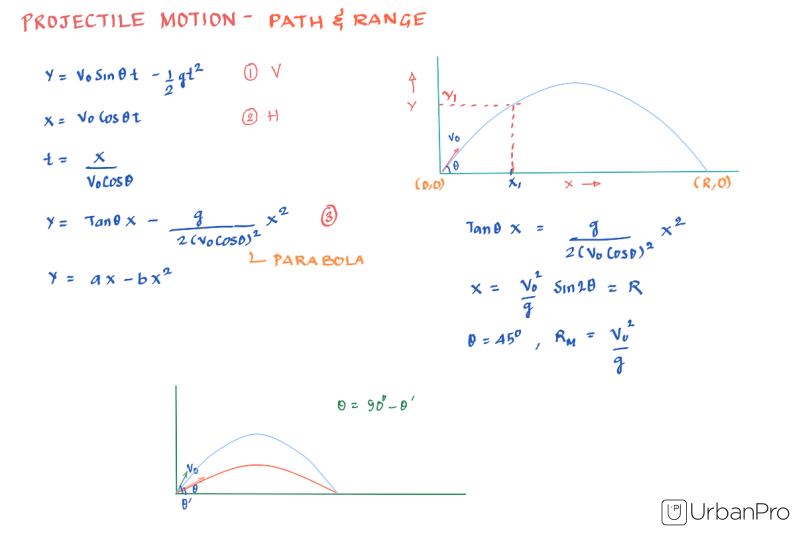 A projectile is fired at an angle of 30degree with the horizontal with velocity 10m/s. At what angle with the vertical should it be fired to get maximum range? Any projectile launched at 45º with the vertical (or horizontal direction) with have a maximum range. Any projectile launched at 45º with the vertical (or horizontal direction) will have maximum range.